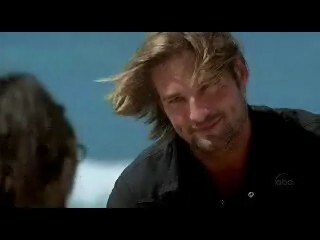 Lost: Sawyer is addicted to Kate! Lost: ever since all sawyers loved ones have left him hes had a lonely day. good thing kate was there at the end! Lost: sawyer wants kate but she is never interested. jack is her man and sawyer does not like it!! Lost: my 1st vid aint very good but please tell me what you think!